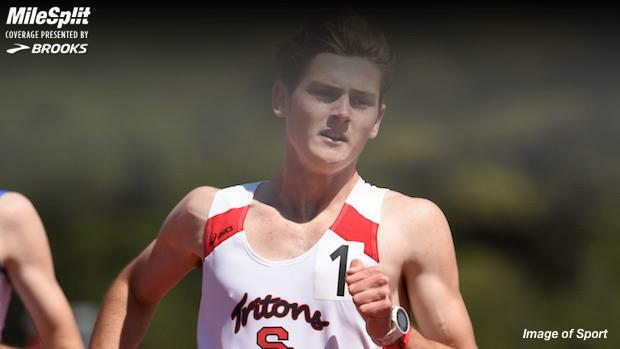 Great interview with San Clement HS runner, Connor Dunne. This season, Dunne has improved his PRs to 1:50.53 in the 800 and 4:04.59 in the mile. You can check out his interview following his Arcadia victory at this LINK. Any idea where Conner will be going to college? How did Colorado get so many good recruits this year? Is there something new going on there? Colorado has been very good for a while now. I think you may recognize their recruits a bit more this year since some of them are from California like Herrera, Rocha and Dunne. Sounds like he figured it all out for himself. Good for the kid seems well spoken too. Colorado, along with Stanford and Oregon are the historically dominant, distance/Cross country teams, with tons of Olympians, NCAA champions and future professionals having gone through their ranks. Syracuse won the NCAA's this past year, but it was the first time a men's team, East of the Mississippi had won since 1972. If you are really interested in college cross country and Colorado in particular, "Running with the Buffaloes" is a really good read. Two thumbs up for "Running with the Buffaloes" as well. One of my favorites.